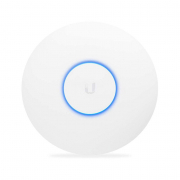 The Ubiquiti Unifi AC HD Wireless Access Point (UAP-AC-HD) offers the most recent UAP dual band technology for those requiring maximum wireless performance in high density environments. The Unifi AC HD conforms to the latest 802.11ac wireless networking specification, featuring 4x4 MU-MIMO technology and PoE+ 802.3at compatibility. 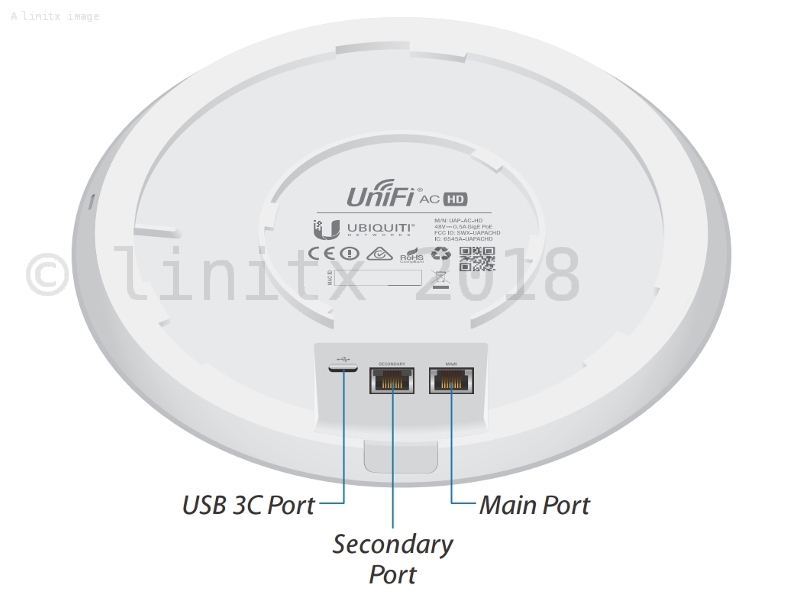 The Unifi AC HD wireless access point supports old and newer generation devices simultaneously, including legacy support for 2.4Ghz 802.11g/n up to the latest 802.11ac, this enables faster connection speeds for compatible devices. The UAP-AC-HD boasts a maximum wireless data rate of 800Mbps on 2.4GHz and 1733Mbps on 5GHz, has a range of up to 125m (400 ft), 2 Gigabit Ethernet ports and support for 500+ wifi users. 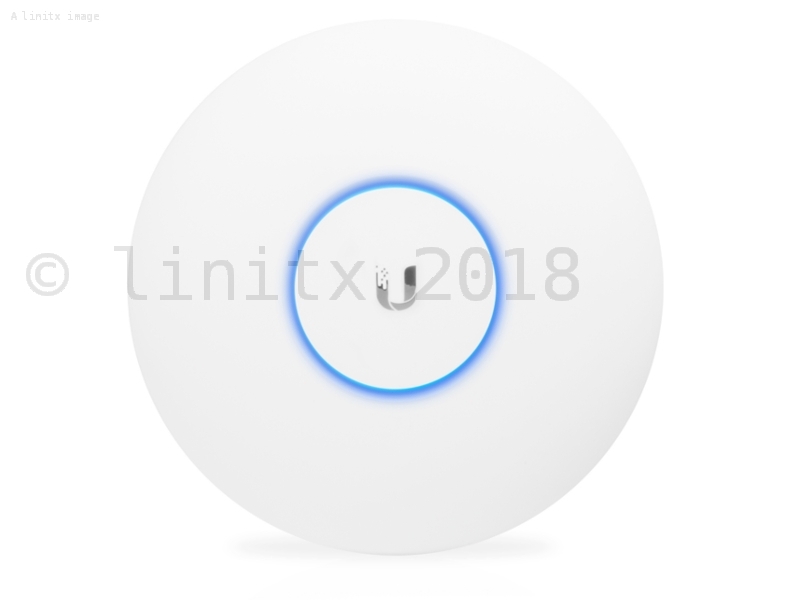 LinITX offer the UAP-AC-HD as a 5 pack of Unifi AC HD Wireless Access Points (UAP-AC-HD-5) for those requiring more access points for bigger installs. 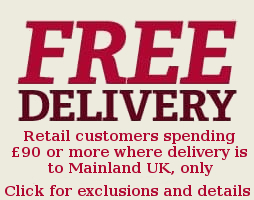 These are offered without PoE injectors as standard, but additional power supplies can be purchased from our website if required. 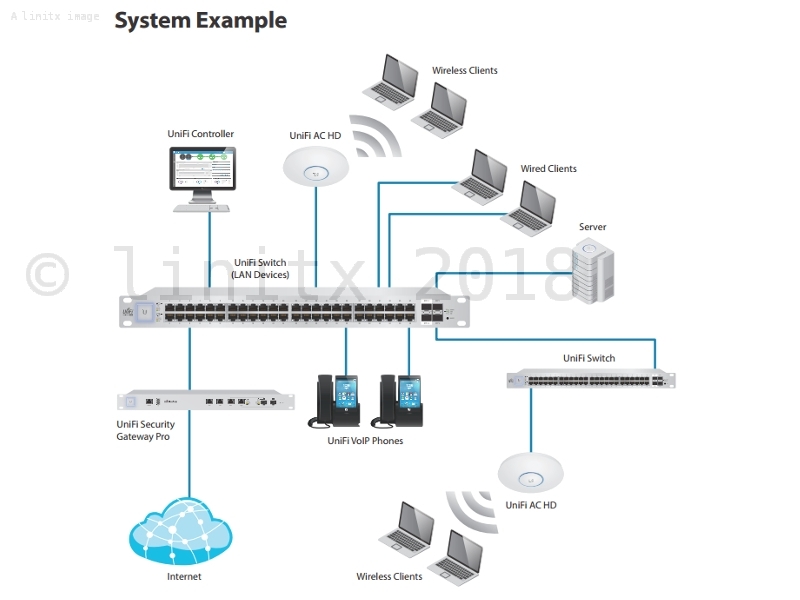 As with all Ubiquiti UBNT products, there is no license fee or subscriptions costs to use their excellent, free AirOS software, which allows unlimited scalability, whether you�re a home owner or small to large business owner, you can use Ubiquiti products for virtually any wireless networking solution. * Actual performance values may vary depending on environmental and installation conditions. 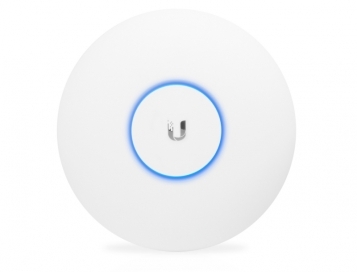 Easy to set up AP and install Ubiquiti controller on PC. Coverage in average sized house seems good. However, having difficulty accessing controller through iPad app! Will keep trying. Service from LinITX great ... and also good price for AP.